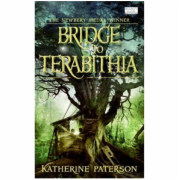 "A thousand miles ago, in a country east of the jungle and south of the mountains," widowed Lalchand the fire-worker maker has a daughter, Lila, who wants to follow in his footsteps. 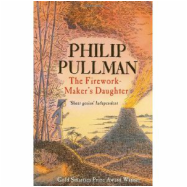 She learns how to make some of the simpler fireworks, but her father thinks making it her trade would be a bad idea. Emma takes upon herself the organization of other people's emotions. Her forays into matchmaking are ill-judged and lead to misunderstanding, distress, and the annoyance of her eligible neighbor, Mr. Knightley. This is the story of a little girl named Fern who loved a little pig named Wilbur - and of Wilbur's dear friend Charlotte A. Cavatica, a beautiful large grey spider who lived with Wilbur in the barn.